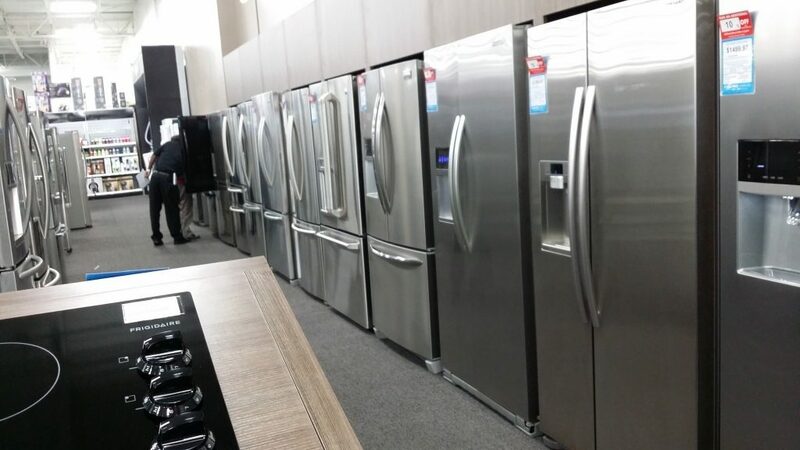 Best Buy Adds New Pacific Home & Kitchen Areas To Dallas-Fort Worth Stores! 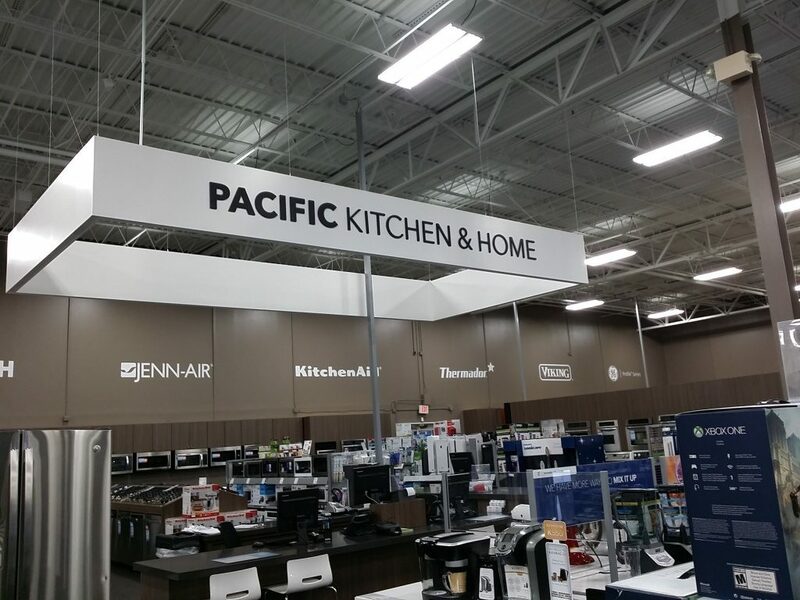 You are here: Home / Sponsored / Best Buy Adds New Pacific Home & Kitchen Areas To Dallas-Fort Worth Stores! If you ask me if I want to go to Best Buy, pretty much whenever, I am there! I am an electronics junkie – all the other cool wives and Moms bake cookies and craft and decorate. My house is decorated with wires and all the coolest gadgets I can get my hands on. I don’t know why but, I have always been into gadgets! 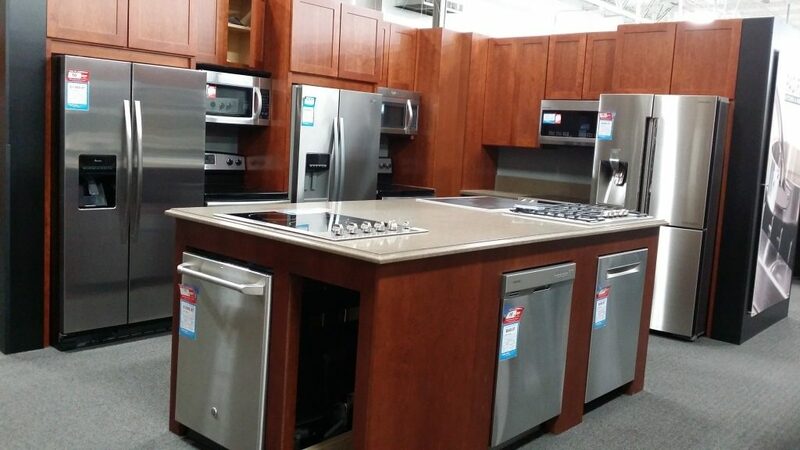 When Best Buy told me they had revamped our local store and added a kitchen & home area, I was thinking that makes sense because there are tons of electronics for the kitchen and home… BUT, when I got to the store and saw the HUGE, and I mean HUGE new Pacific Kitchen & Home area, I was very surprised! There were the coolest things and did I mention the area was HUGE? 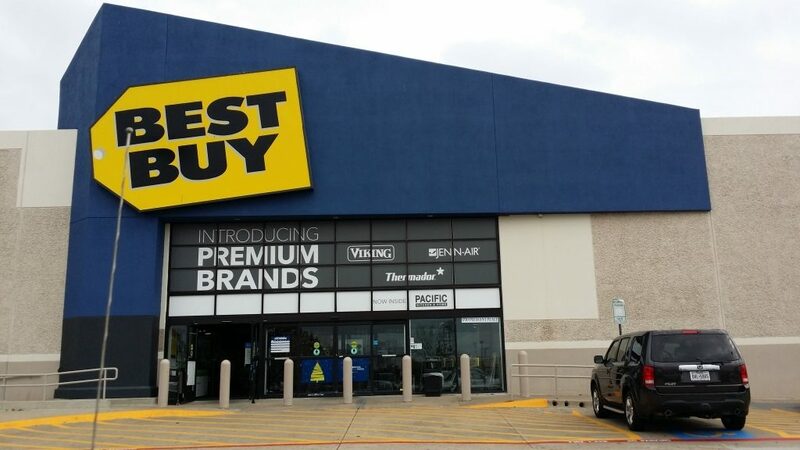 Best Buy’s invested millions into the Dallas Fort Worth area as virtually every single store in the Metroplex was renovated or updated this year – highlighted by four new Pacific Kitchen and Home departments added to area four stores, in addition to the Frisco store getting a Magnolia Design Center. 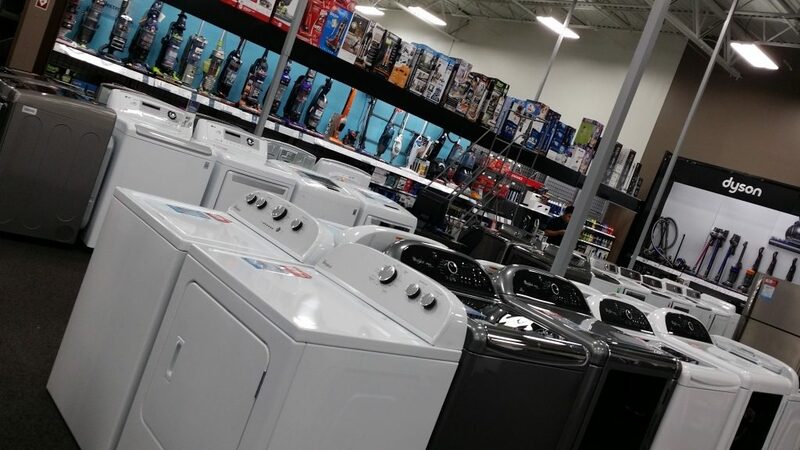 These renovations wrapped up just in time for Holiday so it’s a whole new customer experience at Best Buy in Dallas-Fort Worth. I checked out the electronic vacuum cleaners, I am thinking that would be awesome – those little ones that run all by themselves. 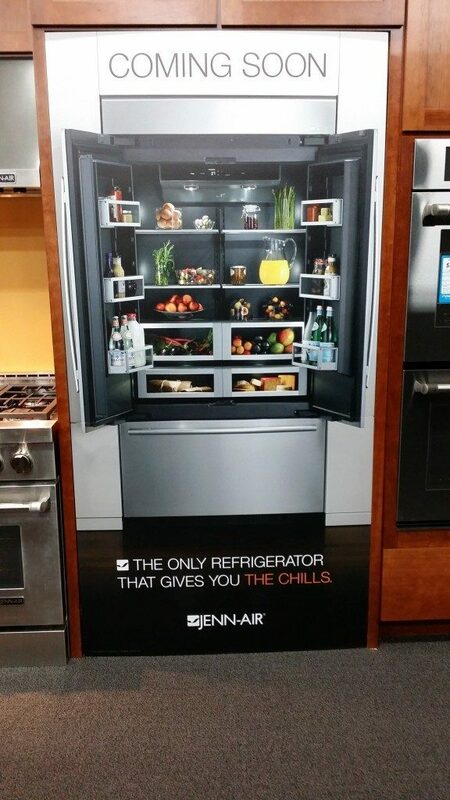 I also got to check out the new fridges that have 2 inner doors, one for like juices and drinks and then another one that keeps fresh foods fresher! They had entire kitchens set up so you could see how you could design your own kitchen, too! There was just so much I couldn’t even tell you everything, you’re going to have to go see for yourself!